Hexagon Productions provides comprehensive public engagement training tailored to your needs. From short introductory sessions to communication masterclasses, we work with students, researchers, academics and industry professionals to provide them with the skills and confidence to create and deliver high-quality public engagement. Courses are collaborative, hands-on and fun, and are designed to support participants at whatever their level of experience to improve their knowledge and abilities. Our experienced tutors and trainers all have full Disclosure Scotland and public liability insurance, and all equipment and course materials are provided - just leave it to us. Siân Hickson is the director of Hexagon Productions. She is a public engagement specialist and creative producer. After graduating with a first class degree from the University of Oxford, she pursued further studies at Cambridge University and the University of Edinburgh. 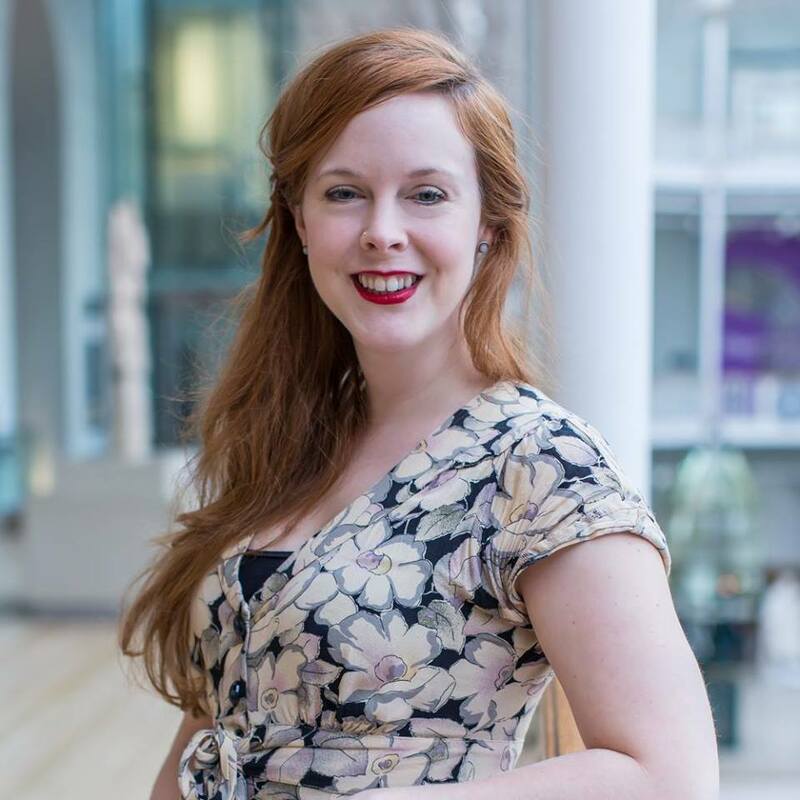 She worked with the Edinburgh International Science Festival, Eureka Edinburgh and the Institute of Physics before establishing Hexagon Productions in 2017.